Connor Fearon has been racking up podium finishes on the world cup DH circuit and is poised to take a win (click to enlarge). 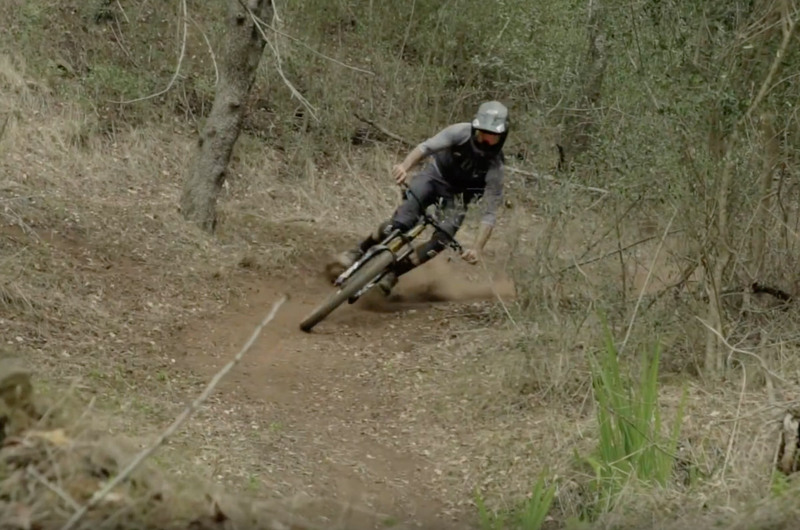 Whether he’s riding the skatepark or tearing up a DH tracks, world cup DH racer Connor Fearon kills it on two wheels. At only twenty two, he’s part of the new wave of riders coming up the ranks and he’s already had a number of podium finishes on the World Cup Circuit. Had it not been for a certain chainless American racer, he would already have clinched his first win. 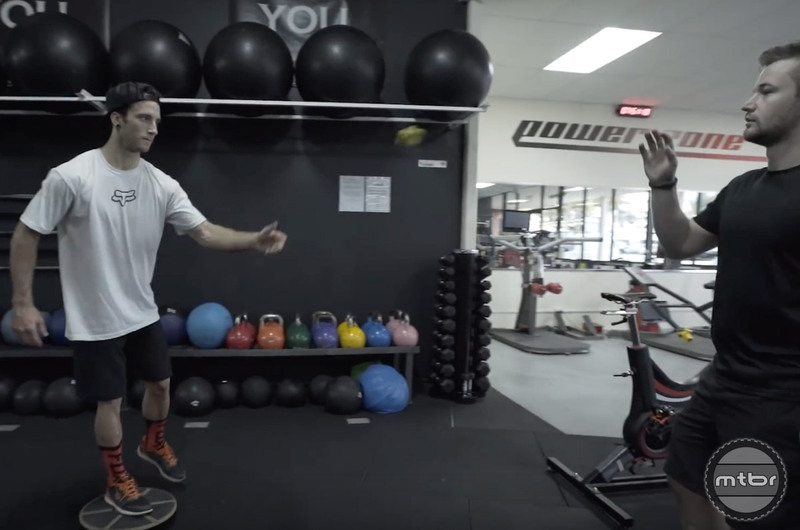 If you haven’t heard of the young Australian before, then hit play for an inside look at his training regimen and favorite riding spots. Connor Fearon has been racking up podium finishes on the world cup DH circuit and is poised to take a win.